Pocono Manor Resort & Spa is a five square-mile mountaintop resort listed on the National Registry of Historic Places. Over the 100 years our 18-hole East course has been in existence-with holes designed by classic-era giants Donald Ross and William Flynn-it has challenged dozens of top professionals during tournaments and pro-am events. Art Wall Jr., Arnold Palmer, Sam Snead, Tommy Bolt, Cary Middlecoff, Robert DeVicenzo, and others have gone head-to-head at Pocono Manor over the years. too. 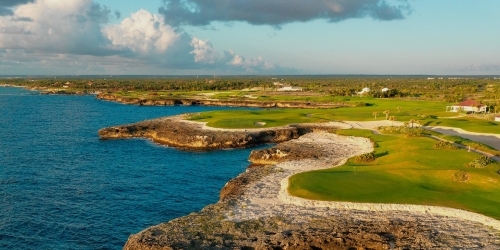 Our PGA Professional staff will schedule the entire trip for you. 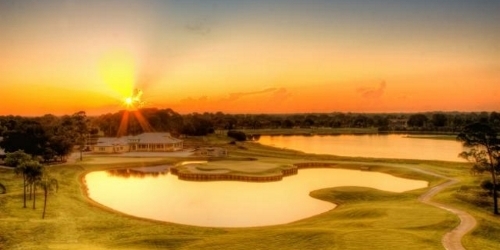 A collection of great golf courses in the heart of central Florida, Highlands County's Citrus Golf Trail offers history, value, great golf, and the friendliest service anywhere. 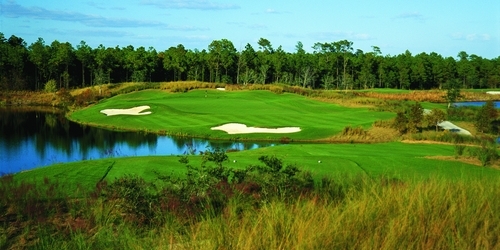 Twisted Gun Golf Club opened in the fall of 2002 with rave reviews. 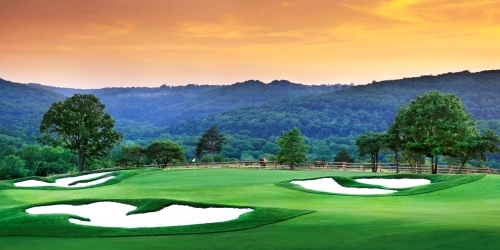 This links style course is placed on a former mine site in southern WV Mingo county near the town of Gilbert. Twisted Gun Golf Club has four sets of tees and will challenge anyone from the novice to the seasoned professional. 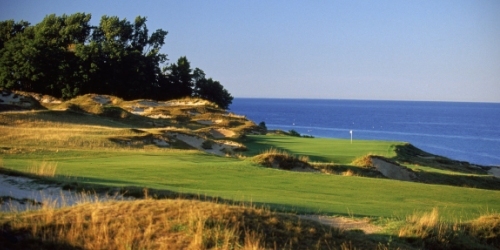 Twisted Gun plays 7,015 yards from the professional tees, and only 5,155 yards from the forward tees. Mojave Resort Golf Club is the ideal getaway for your golf group, charity or corporate event for a number of reasons. The golf course has been recognized as a four-star "Places to Play" by Golf Digest, with a snack bar and lounge that serves breakfast and lunch items along with all your favorite beverages. Seating outdoors on the patio provides nice golf course and mountain views to unwind after a rewarding round of golf, and the pro shop features a large selection of the very latest fairway fashions, top of the line equipment and all at very competitive prices. Mojave Resort is conveniently located next door to the recently-renovated Avi Resort and Casino, and great Stay & Play packages are always available. Top-of-the-line rental club sets from major manufacturers like PXG and Titleist are available for those travelling without their golf bags. An extensive practice area consists of a full-size grass range with target flags, putting green and a short game section with sand bunker is available for players to get warmed up after the trip to Laughlin. Lessons from their PGA professional are also available to fine-tune your game before a relaxing round of golf. 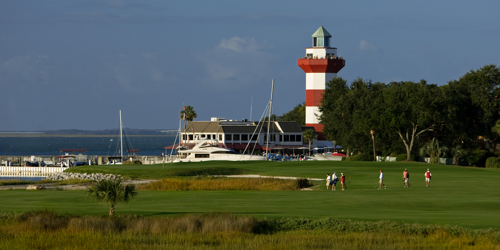 It took a lot more than golf to make Charleston one of America's "Top Ten" vacation destinations for the past two decades. 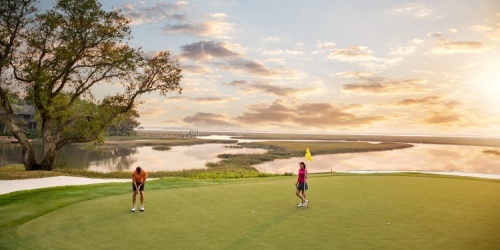 In fact, surveys of Charleston area visitors confirm that golf ranks well down the list of reasons why they return to the city voted #1 in the US in the 2014 Conde' Nast Traveler Readers' Choice Awards. So why is this a good thing for those who love golf? Two reasons, actually. 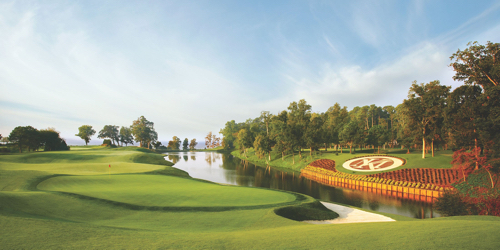 Texas is home to more than 800 stunning courses. 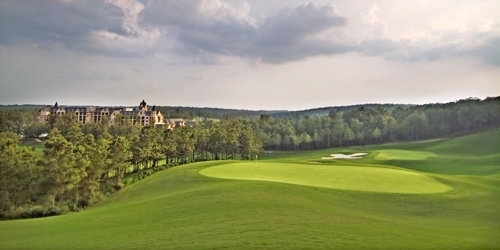 Let the Texas Golf Trail Concierge help you find the perfect places to stay and play. 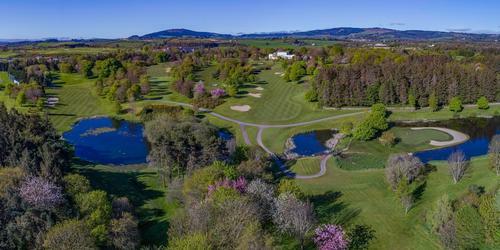 We'll get you from tee to green and beyond to the 19th hole. 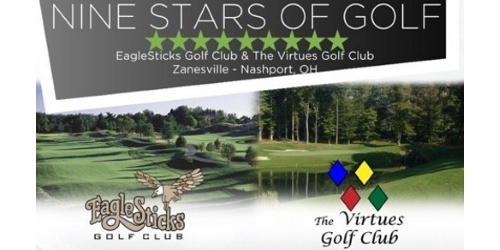 We partner with some of the best courses and hotels in the state to give you the ultimate golfing experience for your budget. Click below to get a quote and start planning your trip. 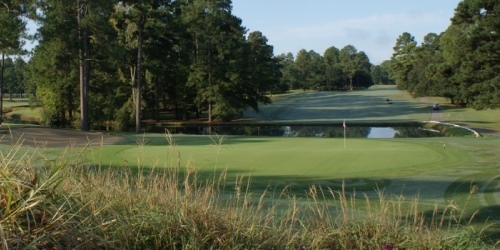 The Professionals at Texas Bound For Golf have local knowledge and access to the courses and hotels you want to stay and play. We make all the reservations. You make one simple payment and enjoy the whole experience. "Golf at its best, pay any price to play once in your life". 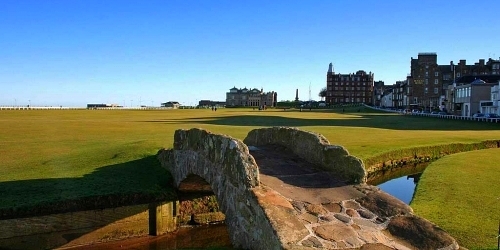 That's how Golf Digest describes the 24 public courses recognized as their 5-Star Best Places to Play 2008/2009. Fortunately for golf enthusiasts at least one of these masterpieces can be played for less than "any price". Trilogy Golf Club at Vistancia is a true gem located in Peoria Arizona. Jackpot Junction Casino Hotel and Dacotah Ridge Golf Club combine for the ultimate golf and gaming guys trip! Imagine expansive emerald fairways that blend seamlessly with grand vistas in a tranquil southwestern Minnesota landscape. Take the ultimate golf challenge at the BEST of what the Black Hills has to offer. Meet the challenge with the breathtaking scenery of the Black Hills, the dramatic changes in elevation, and wind your way through the beautiful Black Hills of South Dakota and Wyoming. We have one, two, and three day packages available to some of the most beautiful golf courses in the region including the private Golf Club at Devil's Tower, recognized as one of America's Top Facilities by the National Golf Foundation. All packages include hotel stay, hot breakfast and free slot play. Nine Distinctive courses just two and a half hours Northwest of the Twin Cities, Presenting you with challenging courses, beautiful scenery, and friendly communities.